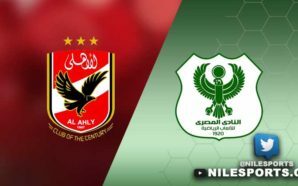 Egypt’s Masry will count on a passionate fan support in Port Said as they try to cause an upset against Algeria’s USM Alger in the first leg of the African Confederation Cup on Sunday. 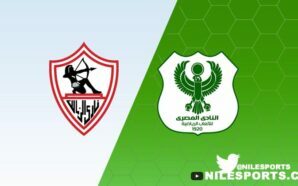 Masry, who are eyeing their first ever continental title, face a tough test against USM Alger, who boast more experience in African competitions. 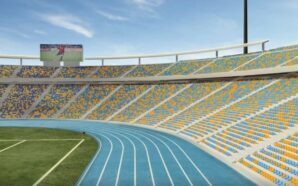 Hossam Hassan’s men will try to make the most of the heavy support they usually get from their fans at Port Said stadium in the Suez Canal city. “Facing USM Alger is a pivotal milestone in our campaign. 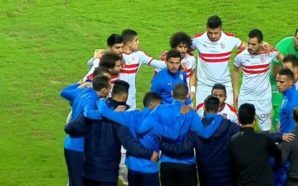 They are a good side and we respect them well, but we will do our best to win and reach the semi-finals,” Coach Hassan, Egypt’s all-time leading scorer, told CAFonline.com. 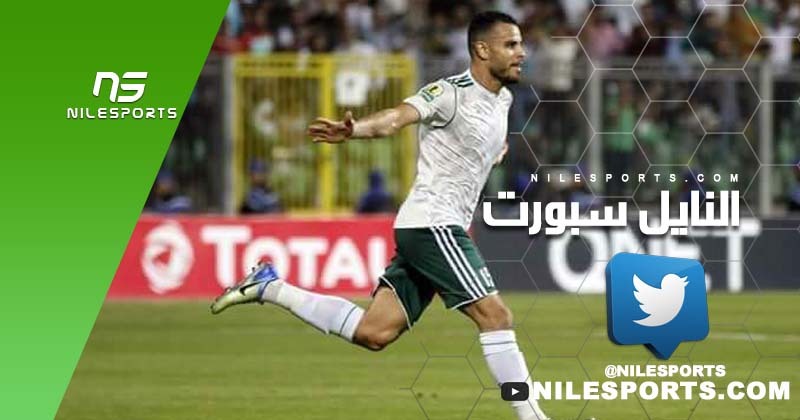 Masry have enjoyed a fine Confederation Cup campaign so far, finishing second in their group with nine points, just one behind leaders Renaissance de Berkane of Morocco. “We are having a good run in this year’s continental competition,” Hassan added. Masry twice reached the semi-finals of the defunct Cup Winners’ Cup and CAF Cup in 1999 and 2002 respectively. USM Alger’s best achievement was finishing as runners-up in the elite Champions League in 2015.